Very much awwww! This is lovely. I love the expression on his face - so open and vulnerable. A great piece! Awww - this is a perfect way to kick off the H/C Advent. This is beautiful. You do such amazing manips! Most definitely "awwwwww" worthy. Poor Neal, poor Neal's heart. OMG! Your icon kills me!!! I just want to grab him and hold him tight and kiss it all better!!! 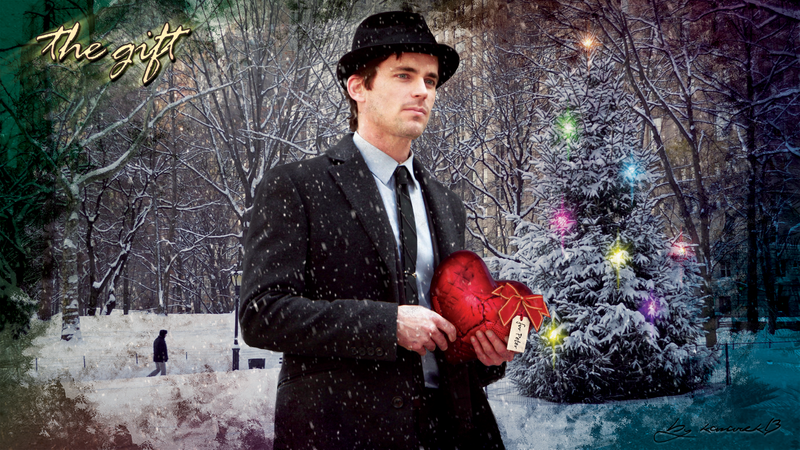 *HUGS YOU* For beautiful hurt comforty holiday art!